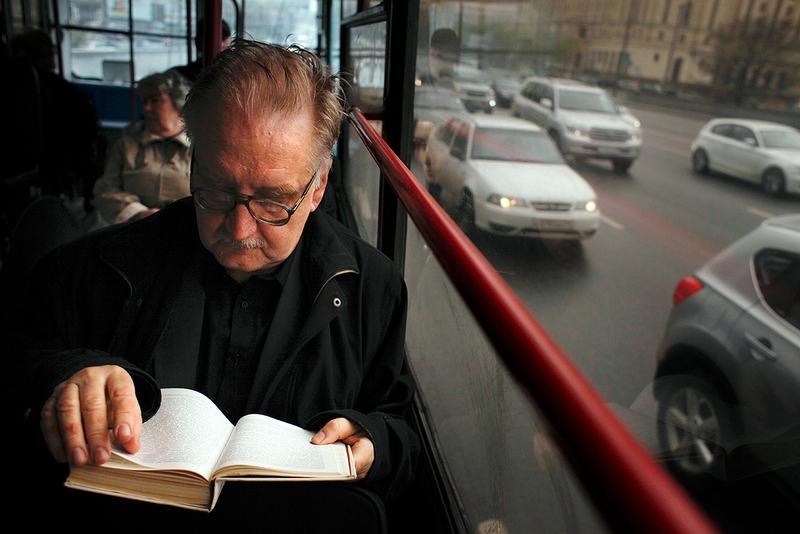 Russians are one of the world’s top three nations who read the most. Only the Chinese read more. According to an online poll conducted by GfK, the German marketing and consumer information agency, Russians are one of the world’s top three nations who read the most. The Chinese came in first place, and the Spanish in third. GfK’s research claims that 59 percent of Russians read books “every day, or almost every day,” or “at least once a week.” In China, this figure is 70 percent, while in Spain it’s 57 percent. GfK said that, “if in determining the top three, we do not look at those who read only once a week, then the top three would consist of China in first place (36 percent), and then second place shared by Great Britain (32 percent) and Spain (32 percent). The questionnaire was held in 17 counties, and other participants included the U.S., Brazil, Italy, Germany, France and Japan. The lowest number of readers was registered by the Netherlands and South Korea, of whom 16 percent answered that they “never” read books.